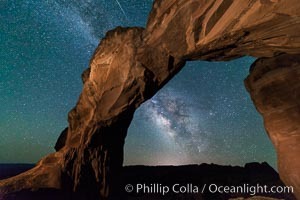 Milky Way and Stars over Broken Arch, Arches National Park, Utah Broken Arch Photo. 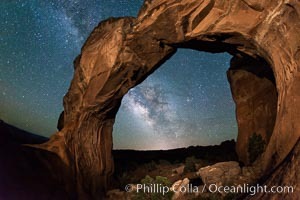 Milky Way and Stars over Broken Arch, Arches National Park, Utah Broken Arch Picture. Milky Way and Stars over Broken Arch, Arches National Park, Utah Stock Photography of Broken Arch.